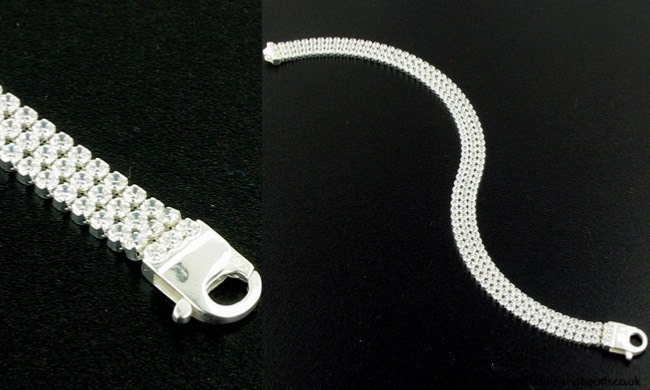 Wide white cz tennis bracelet set in sterling silver. 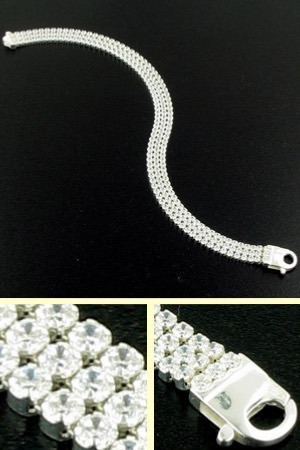 This is a triple strand cz tennis bracelet which drapes fluidly around your wrist. 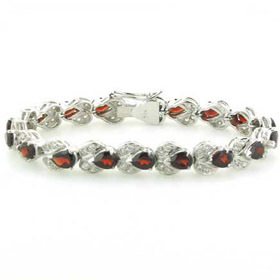 The zirconia stones are bright and brilliant reflecting the colours of a rainbow and looking like diamonds! 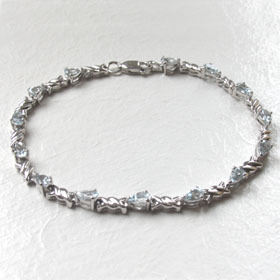 This substantial tennis bracelet features 222 faceted zircons, each individually claw set into sterling silver. 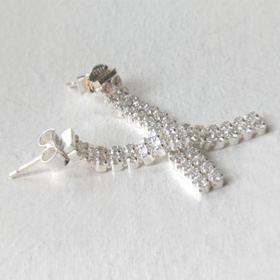 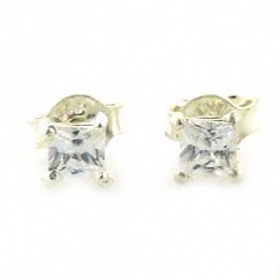 Team up with the matching earrings Sherry to create a glamorous look. 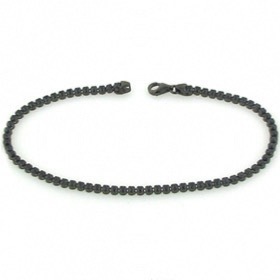 The bracelet fastens with a sturdy lobster claw clasp. 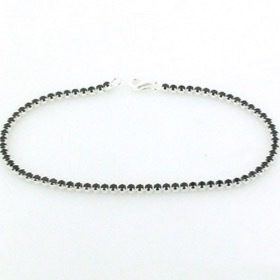 Also available in black, all black and white single strand versions (see below).